There is without a doubt that Samsung is one of the best manufacturers of various mobile devices in the world. The Samsung Galaxy S6 Active is part of a great lineage of slate-format Android smartphones designed, developed, and marketed by this Korean company. It is an awesome phone but you can make it phenomenal---all you have to do is unleash its capabilities by performing a Galaxy S6 Active root process on the device. There are many ways to do this but we are going to show you two ways: a traditional method and a not-so-traditional method. Backup all the contents of your Samsung Galaxy S6 Active before you start rooting---just in case anything goes wrong, at least you still have all your data. Fully charge your Samsung Galaxy S6 Active (or have it at least at 70%). Get the original or native USB data cable for your device for better success rate. Enable USB Debugging on your Samsung Galaxy S6 Active. Open the Settings menu and tap on About phone. Scroll down the window to find Build Number --- tap this seven times until a notification announcing you as the new developer pops up. Tap on Developer option and check the box next to USB debugging. Now that you have all of these in line, let's start rooting! If you are not really adventurous to perform an S6 Active root process manually, the dr.fone - Root is a great companion. It is easy and simple to use to ensure that you have a 100% safe and secure rooting experience. Plus, if you have other Android devices, you can use this software on them too. Step 1. After installation is complete, launch the software. Click on the Root option. Step 2. Using your USB cable, establish a connection between your device and computer. 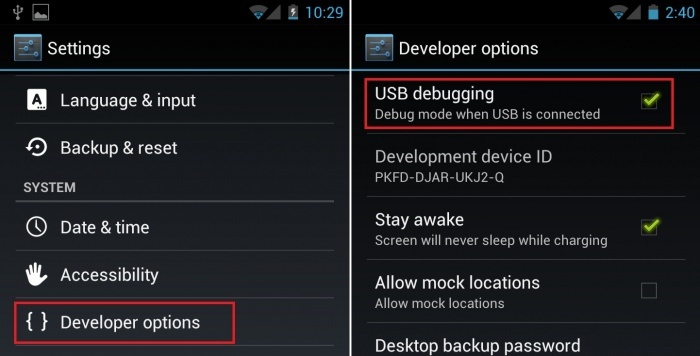 If you have not enabled USB debugging, a pop-up message will appear---tap on OK to allow USB debugging. Step 3. Click on the Start button to start Galaxy S6 Active root. 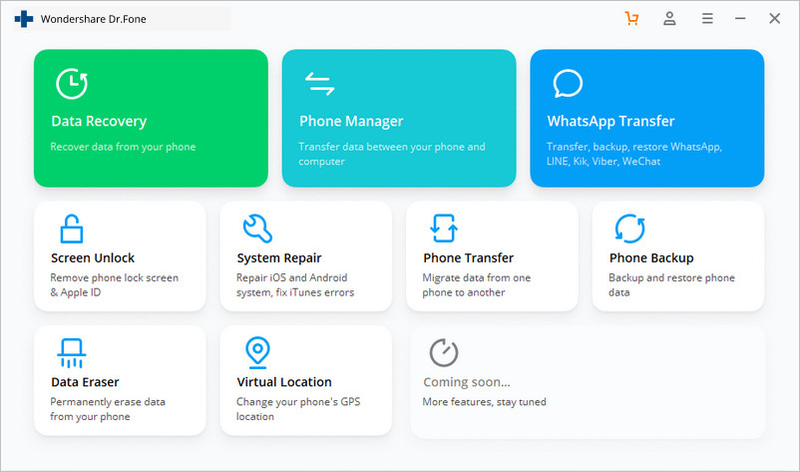 The software will first find the best way to root your device---this will take a couple of minutes depending on the architecture of your device's operating system. Step 4. 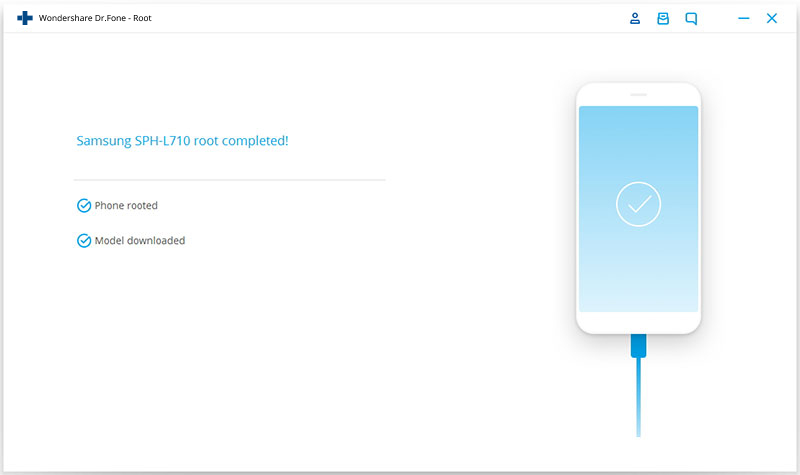 Once the software has detected the best way to root your device, a Root Now button will appear. Click on it. Step 5. 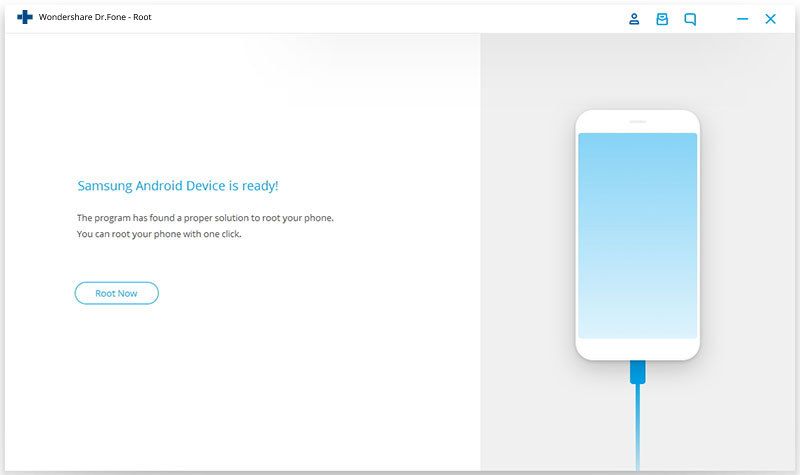 A pop-up message will appear to confirm if you would like to get your device rooted. On your phone, tap Confirm to continue with the process. Within five minutes, you should be done! This is a more traditional and manual way to root S6 Active. 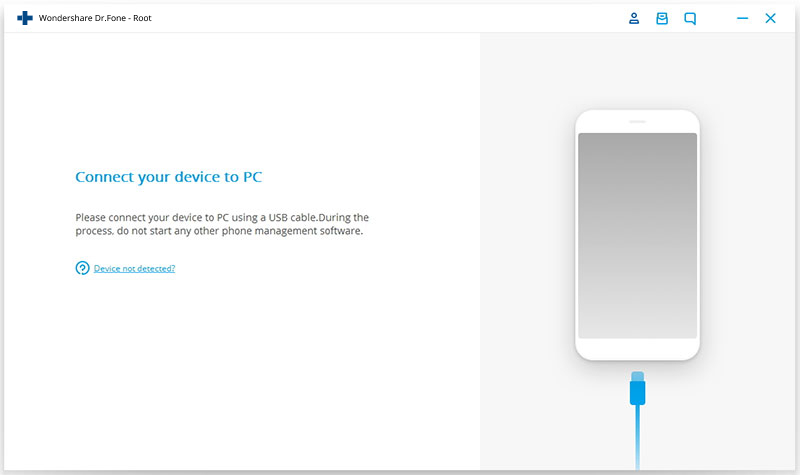 Ensure that everything is working Connect your device to your computer using the USB cable to see if your computer can recognise the Samsung Galaxy S6 Active as a phone (you do not want it to detect your mobile device as USB storage or camera). 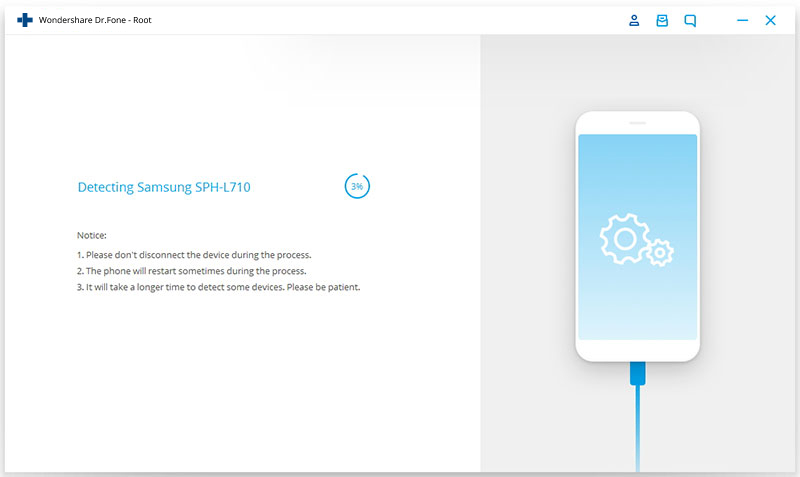 Download the appropriate auto-root package This will depend on the version of the Samsung Galaxy S6 Active that you have. Follow the link here to see and an extensive list of auto-root package. Remember to pick the right one as using the wrong package will damage the content of your phone. Unzip the contents of the files. 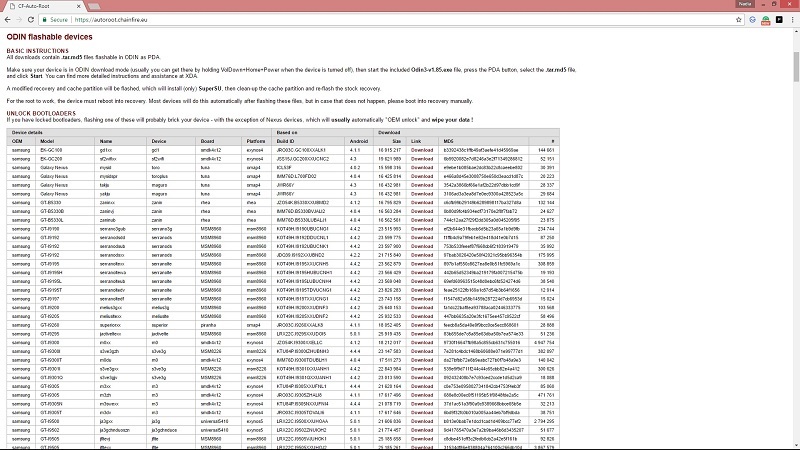 Extract and save all the files in a folder for easy reference. Prep your Samsung Galaxy S6 Active Double check to see if you have enabled USB debugging. If you have not, refer to the steps above. Make sure your Samsung Galaxy S6 Active is powered up You would not want your device to die mid rooting because it may not come back as a living dead. Enter 'Download Mode' To enter the 'Download Mode', press the Power, Volume Down and Home buttons simultaneously until the device vibrate. Ignore your device when it asks you to 'Power Off' or 'Restart'. Launch Odin 3 and patch the pieces Launch the Odin 3 file. 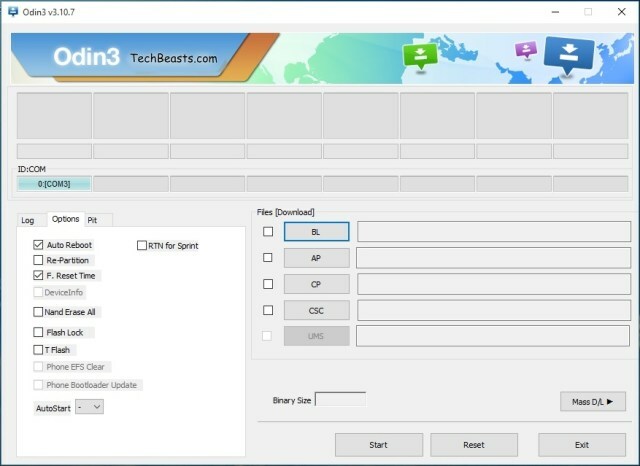 Connect your Samsung Galaxy S6 Active (in Download Mode) to your computer using a USB cable. 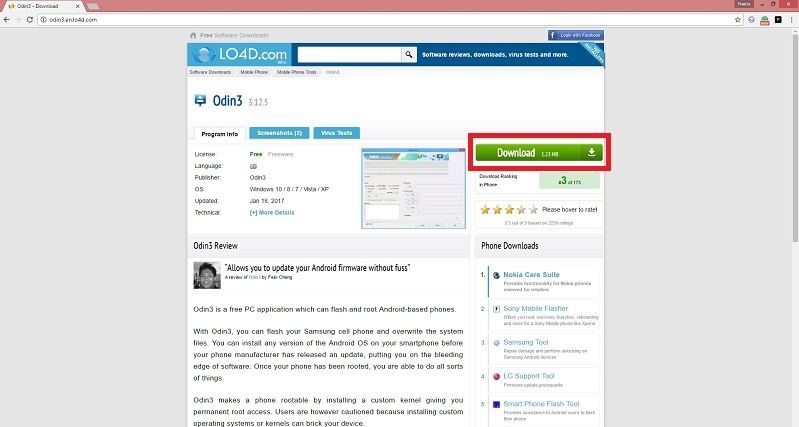 On the Odin 3 window, a message or colored bar underneath 'ID:COM' should appear (this will differ between users). Apply the auto-root package. Click the AP button and select the auto-root package that you have extracted earlier. Click the Open button to launch the file. Start rooting. Click the Start button to start rooting. It will take some time to root the device so leave it be. Make sure the connection between the two devices is not interrupted. 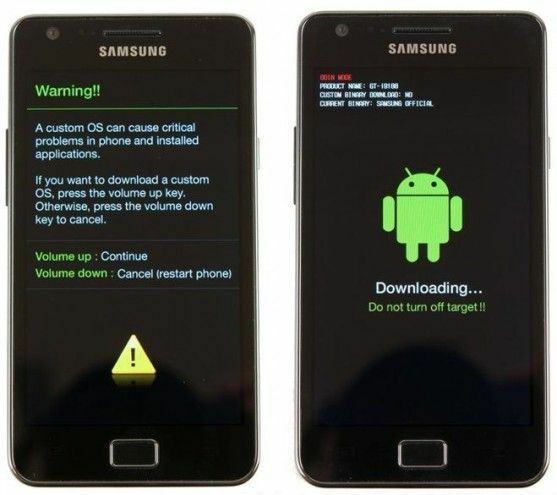 You will know when it is done by the appearance of the green Pass button on your computer and when your Samsung Galaxy S6 reboots. To determine if the root was successful, look for the SuperSU app in your app drawer. We hope that you like our guide and that you have learnt something new and beneficial from it. 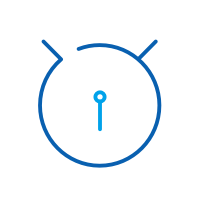 Whether you choose the traditional way that uses Odin or the 'modern' day that uses a third-party software, we hope your S6 Active root endeavour will be successful and as painless and easy as possible for you. If you encounter any issues, please let us know in the comment box below and we will get back to you soonest we can! All the best and good luck.